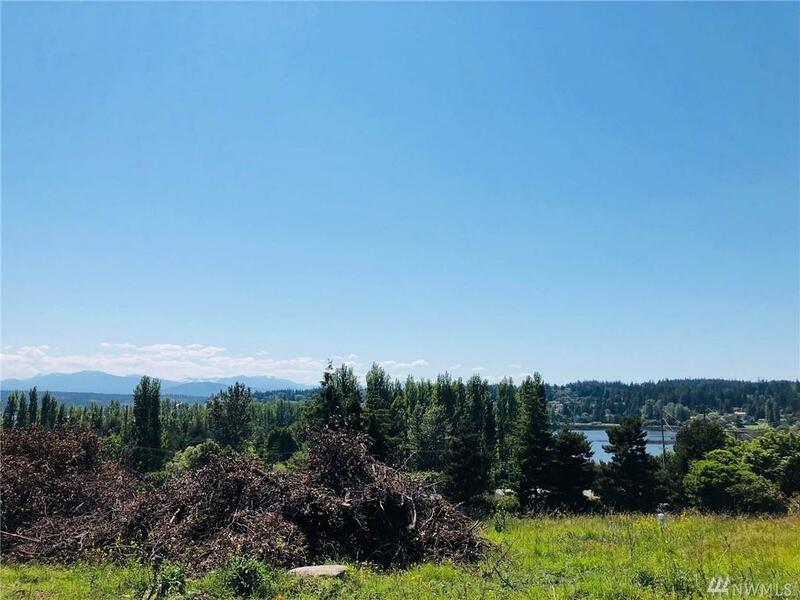 Stunning, oversized view lot in Uptown Port Townsend. 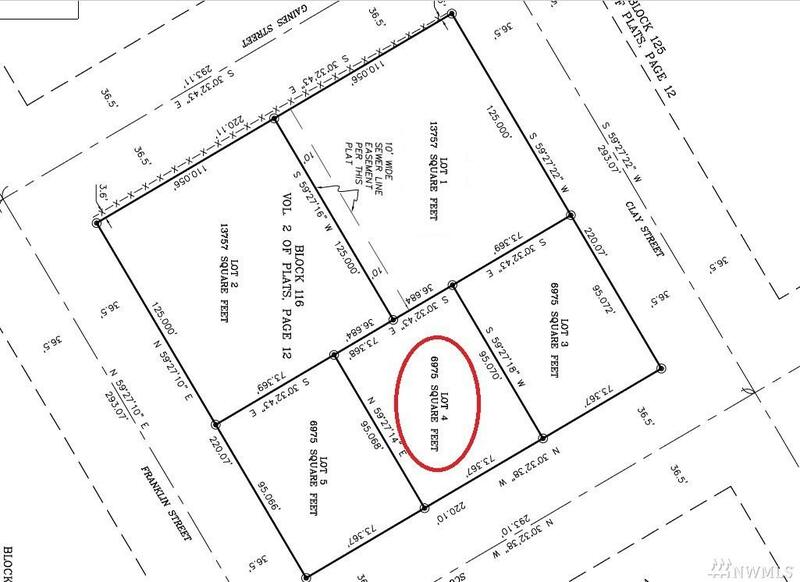 This lot is ready for your dream home, with water and sewer already in. Spectacular 180 degree view from the sparkling Bay, to the Olympic Mountains, Kah Tai lagoon and beyond to Happy Valley. This one-of-a-kind lot balances urban and rural living, with pleasant Uptown seclusion and offers year round sunsets, excellent exposure for gardening, and a location that can't be beat, close to all that Port Townsend has to offer.